UPND Vice president for administration Geoffrey Bwalya Mwamba has charged that President Edgar Lungu must stop masquerading as ‘the chosen one’ because late President Michael Sata could not have left Zambians under such a careless man as President. 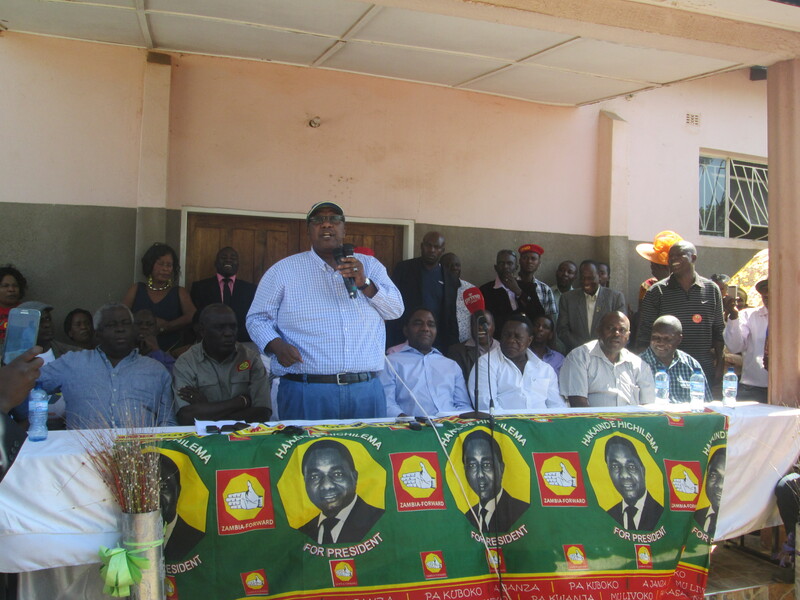 Mwamba popularly known as GBM was speaking during a reception meeting for over 3,000 members who defected from PF, MMD, Rainbow and FDD parties at Fred’s guest house in Kabwe. 1,450 defected from PF, 650 from MMD, 550 from Rainbow and 400 from FDD. Mwamba said that the Lungu was imposed on PF by the party thugs at Mulungushi Rock of authority and urged Zambians never to repeat the mistake in 2016 because Lungu has proven to be a failure. He however said that he was sorry for Lungu because he had proven himself right when he earlier told Zambians that he had no vision. And party leader Hakainde Hichilema said that Zambia’s economy was bleeding. Mr. Hichilema urged members to go on a campaign trail to ensure that all eligible voters register so that they participate in the election. 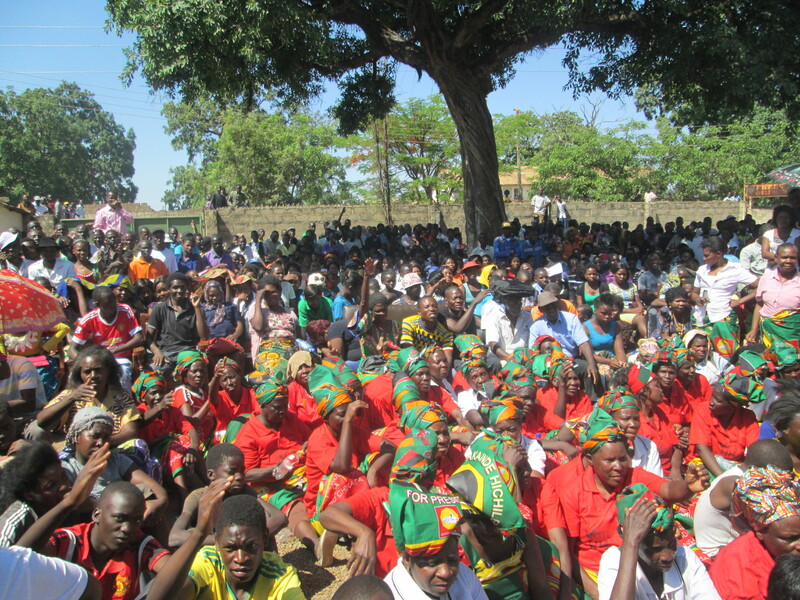 He said that he was humbled by the many Zambians who had come to join the party. Mr. Hichilema further promised that when given chance to govern the country next year, the UPND will not disappoint Zambians as was the case with PF. 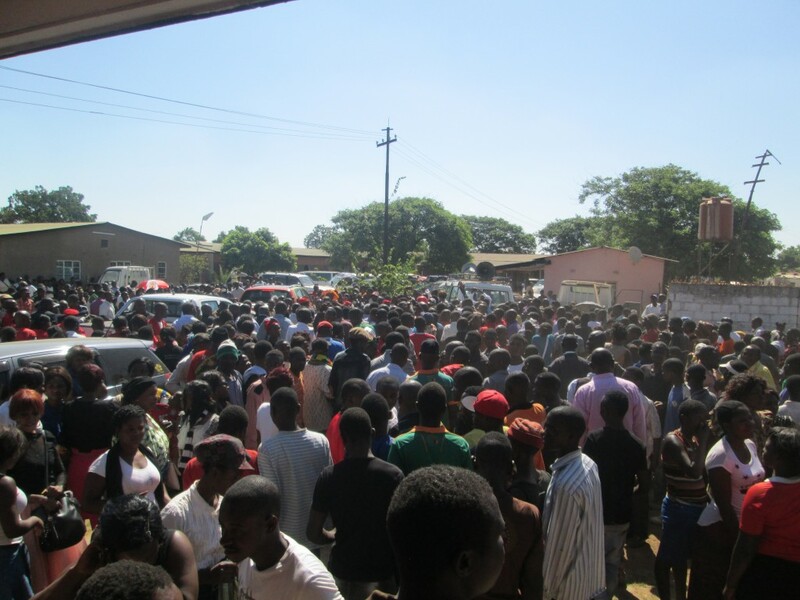 He condemned PF’s inconsistency and the harassment of ordinary citizens. After welcoming the members, Mr. Hichilema and Mr. Mwamba later held another indoor meeting with members at VK lodge.